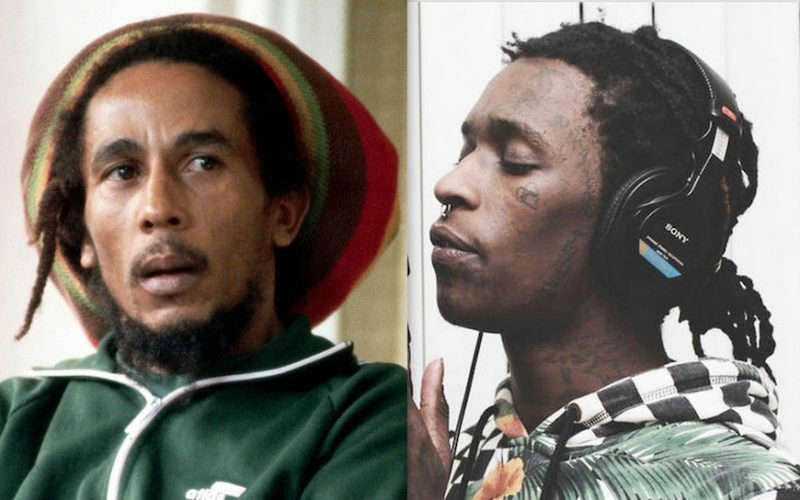 Young Thug and Bob Marley are two different musicians with perhaps the only thing in common is their love for Marijuana. 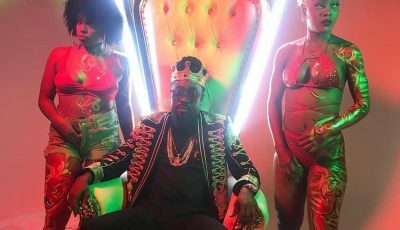 The “Stoner” rapper sat down for an interview with French web series Clique where he spoke about a number of topics including Donald Trump, his controversial image, and his creative process. The interviewer Mouloud Achour asked Thugger about his relationship with Kanye West and the rapper’s responded saying that Yeezy compared him to late reggae legend Bob Marley. Young Thug also sees himself as identical to Kanye West but also added that he doesn’t compare himself to no one else. That section of the interview is somewhere midway the above video. you have to be a legend to be compared to the likes of Marley….pass…whats the next story? Kanye West is off his meds again. How can you even compare Young Thug to the legend Bob Marley. Bob is like a musical god who influence people globally across many generations. Two years from now this so called rapper will be nothing but a distant memory.